My reply, "Everyone's dying" = FAIL! He has traveled 1,700 miles by canoe! We asked him the motivation behind it and he explained it’s on his bucket list because he’s dying. Turns out this was not an appropriate comment. Awkward. He was very kind and gracious though as I backpedaled to explain myself and apologize. ‘Everyone dies but not everyone lives’ is a great quote and an unfortunate fact yet we all have the power to do something about it. Are you living like you have all the time in the world? Like it’s just another ho-hum day? What if your today's were numbered? It’s not even a ‘what if’, THEY ARE. When you live like there’s no tomorrow you come alive! 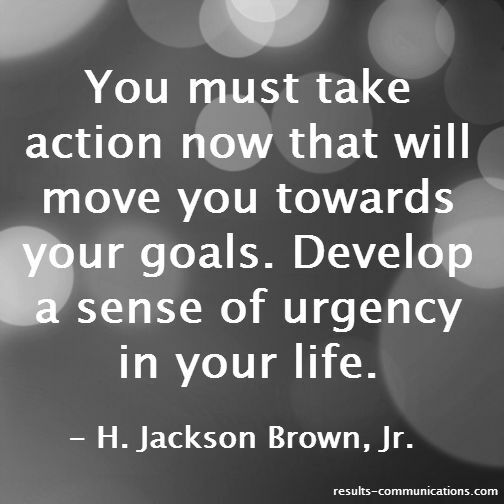 You get a sense of urgency with your life and it feels intoxicatingly invigorating! The stuff you overthink becomes insignificant and you start taking action now. ‘Why the hell not! ?’ replaces fear. Speaking up for yourself to say no to ‘shoulds’ and society norms turns into a no-brainer. Do you have a bucket list? If not I encourage you to take time today to create one. Put both big and small stuff on it and then start taking small actions that will help you really live while you're alive! Miles didn’t just wake up one morning and do all 1,700 miles at once. He did it in stages. And most importantly, he didn’t stay afraid to start. Wanna know the top three regrets of the dying? Here they are. Newer PostWhat if Staying Afraid Became a Non-Option?